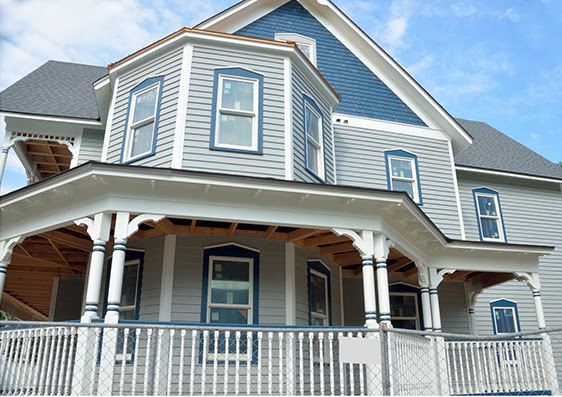 Are you looking around for the best siding to match your home in Manchester? They may all look the same from afar but actually, there are different types of vinyl siding to explore. In today’s post, we’ll share with you a guide on how to select the right siding for your property. Let’s also look into what options you have to help you come up with a decision. Related: Concrete Siding Vs Vinyl Siding: Which is Better for your Home? Find out below all the necessary information about siding variations. When you look closely, you’ll notice the overlapping panels create a distinct shadow. Clapboard. This is one of the oldest types of siding available in the market. In fact, it has been around for centuries already. You can distinguish a clapboard from its overlapping pattern. Historically, people used real trees cut into logs. To form the walls, they stacked these on top of each other. This has evolved to become what we see as clapboard siding popular in American homes. Dutch Lap. 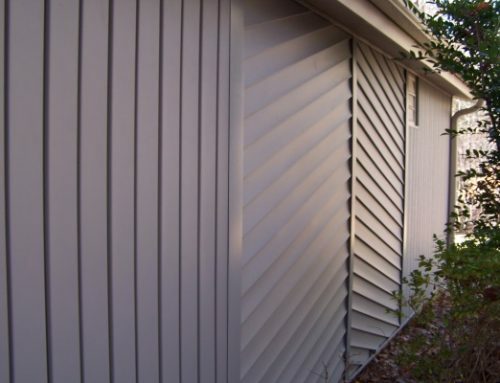 If you are looking for a horizontal siding that’s more elegant to the eyes, you might want a Dutch lap. Among the many types of vinyl siding, this one imitates a handcrafted wooden material. The charming designs adds value to your home. In the past, Dutch siding were actually hand-carved, thus, they were also more complicated to produce. People manually created curves that ran along the topmost edges of its panels. This intricate carving gave it a bespoke shadow line. Beaded. It’s another variation of horizontal siding. It is characterized by uniform panels that are horizontally arranged. What differentiates this from other types of vinyl siding is that you can find a rounded bead at the top and bottom of each panel. Similar to the first options, these beads create shadows for a more aesthetically pleasing appeal. These design has also been around for so long dating back to the late 18th Century. If the horizontal is the most popular among the many types of vinyl siding, then the vertical comes in the second place. This is also commonly seen in residential houses. Coming from its name, the pattern runs from the top down to the bottom of the property forming vertical lines with different dimensions. It is normally used to accent specific exterior parts of the house. Board and Batten. When it comes to vertical siding, you’ll most likely see what we call board and batten style. 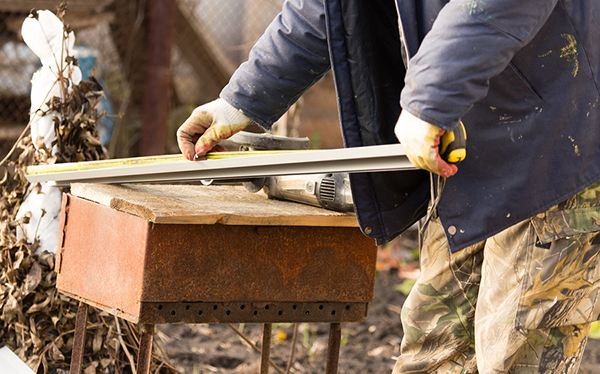 The name “board and batten” was coined after the traditional process of how it was done. Usually, there’s a small piece of would (aka batten) that’s nailed in between two wooden planks or the boards. This is done to completely seal all the cracks and imperfections. Straight Edge – bottom edges are aligned. Staggered Edge – opposite of the straight edge wherein the bottom edges aren’t straight. They create an illusion that the cedar shingles were placed one-by-one. A scalloped siding is great for adding functional accents to your home. You can tell if it’s a scalloped siding once you spot stretched half-moon shaped shingles overlapping each other (hence, the term “scalloped”). 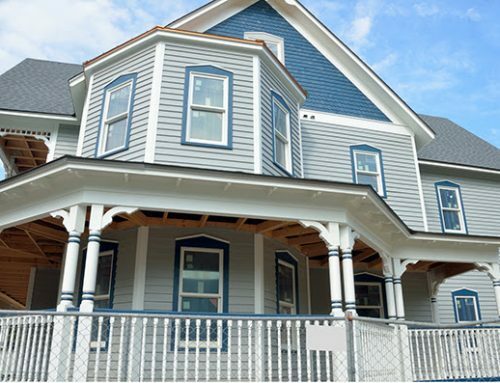 Some use it to achieve a Victorian-theme house while other mix and match this with other types of vinyl siding. 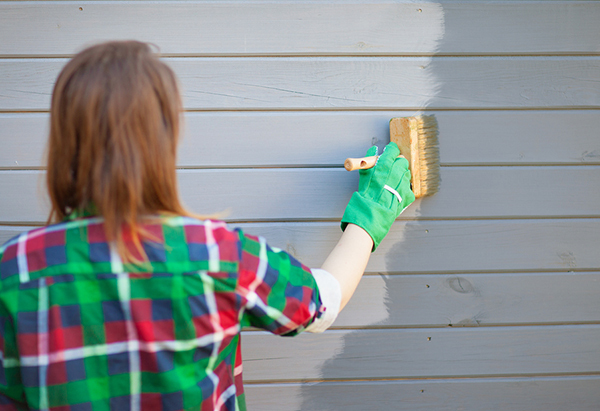 How to Care for Your Vinyl Siding? As a general rule (and to also prolong your siding’s life service), it’s imperative to schedule regular maintenance procedures. Without it, you are putting your siding at risk for premature deterioration which wouldn’t help maximize its performance. As an exterior element, there are very specific ways on how you can keep it good looking, neat, and most of all, free from damages. There are very specific tools required for cleaning your exterior siding. Anything that’s not advised by an expert may cause more harm. Use the right cleaning tools. 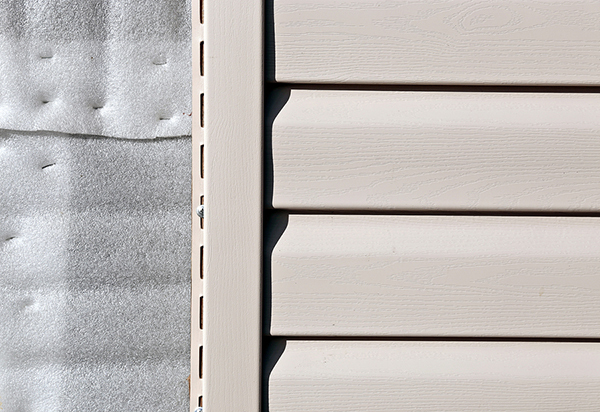 While it may seem easy to dust and brush off dirt from your siding, improper cleaning may result to more damages. You may create unwanted scratches, dents, holes, etc. Before you even take out your cleaning tools, consult your trusted home improvement service provider first. Get their clearance and use tools that are pre-approved by their team. Regularly check if there are potential external threats. It’s also important to be mindful of your surroundings. While most vinyl siding are proven to be durable, you cannot prevent harmful elements from penetrating them. For instance, check if there are leaks that may cause water damage or stains. You may also look around and notice debris that could damage your siding. 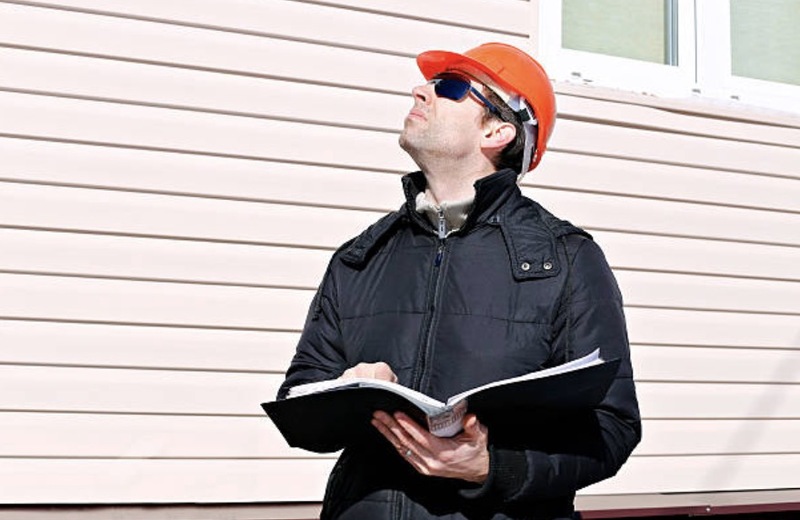 If you spot some siding threats or possible damages, report it to an expert immediately. 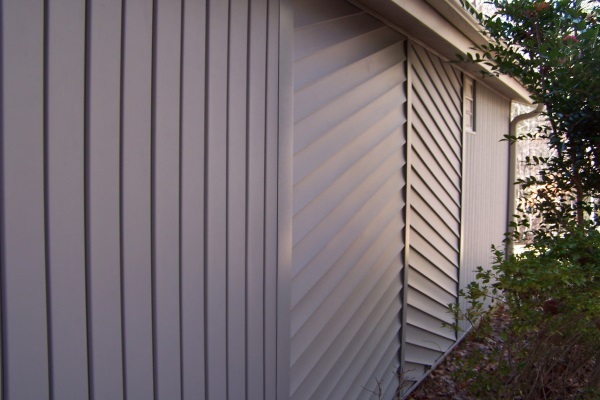 Choosing among the types of vinyl siding could be an enjoyable task to do. There’s a wide range of colors and shades to choose from: pastels, light, dark, name it! You can also pick and choose the style and dimensions. 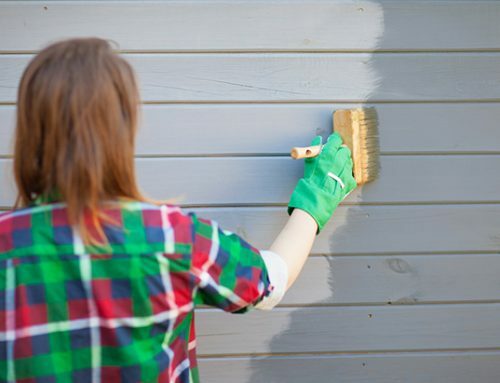 Truly, it can be an exciting phase due to the fact that siding can boost your property’s appearance. At the end of the day, siding is there for a reason. It’s good to know that they exist not only to beautify your homes but to also add a protective layer. As a responsible homeowner, your task doesn’t end from choosing which material or type you would like to install. You should also learn how to properly maintain them so that you get the most out of your investments. 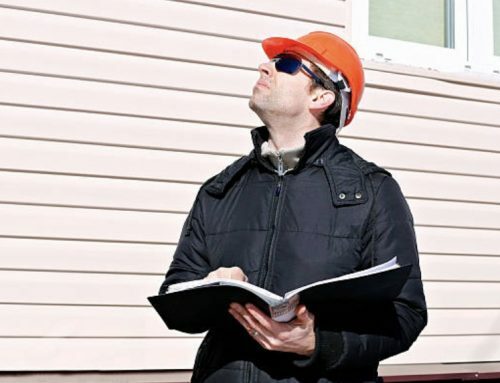 Still got questions about the different types of vinyl siding? We got you covered! 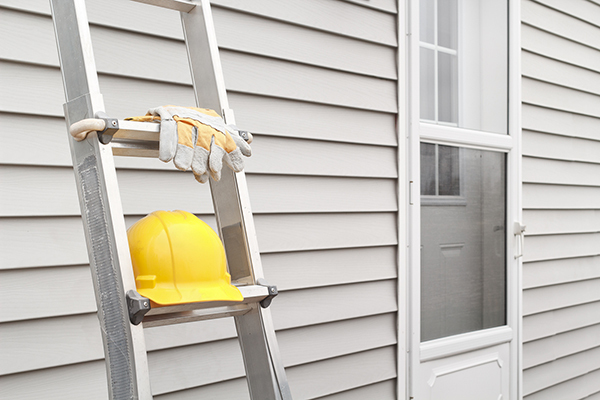 Slavin Home Improvements is here to answer any siding or home improvement related questions you may have. 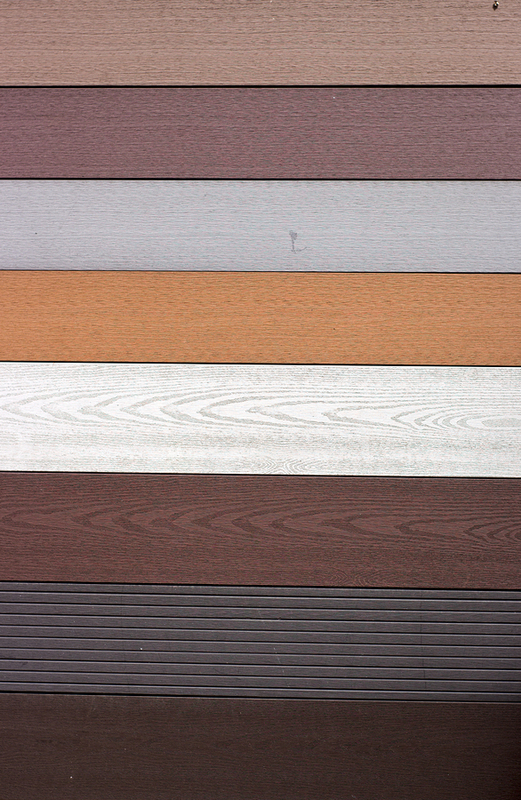 Our team is equipped with the latest siding technologies and we’d love to share them with you. Get to know us more by reaching out to this number: (860) 264-5153.